When You Flop a Set But You’re in Danger! 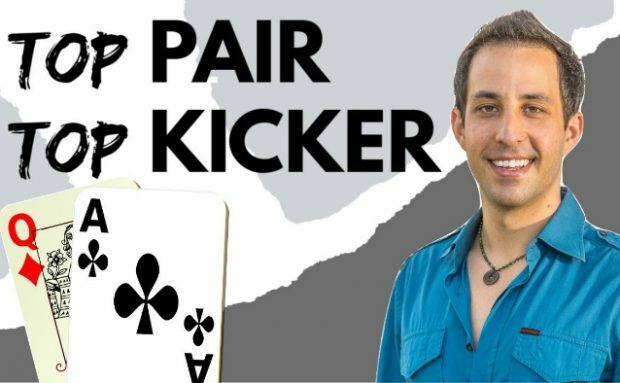 Flopping a set is about the best thing that can happen to a poker player when he’s holding a pocket pair. 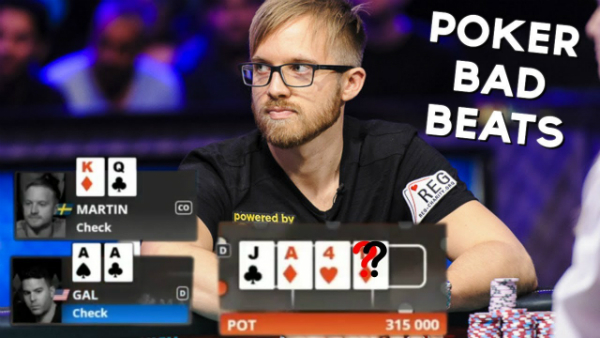 However, winning the pot in this case may get a little tricky if your opponent flops a great draw, such as a flush draw or a straight draw! 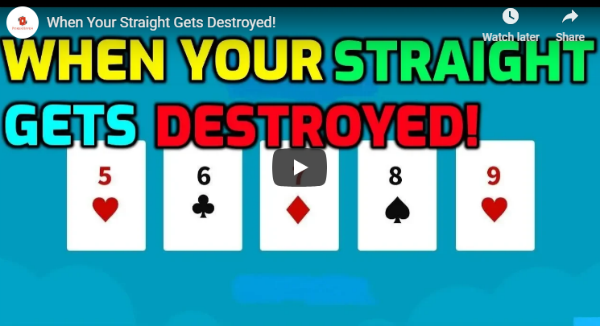 Such is the case in the poker hands you’re about to watch. 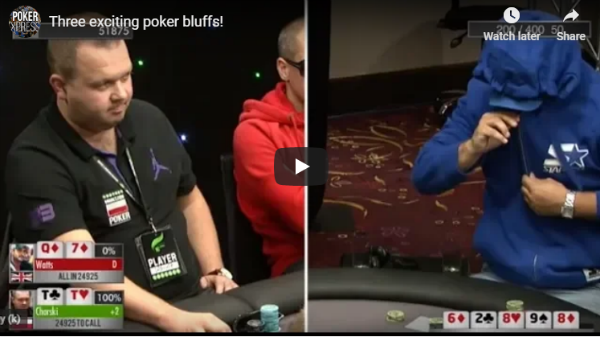 Poker hands taken from the Unibet Poker Open, the World Series of Poker, and the World Series of Poker Europe! 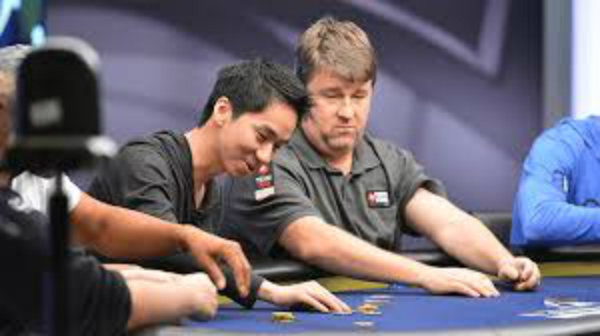 Featuring players such as Daniel Negreanu, Gus Hansen, Scotty Nguyen etc.